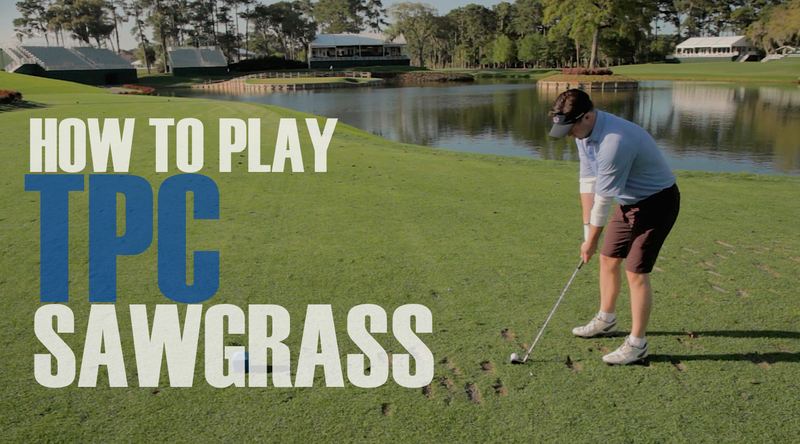 What happens when you trade the lush green fairways for hard concrete streets? What about trading 4.25″ golf hole for the side of a dumpster or garage door? How about swapping the finest athletic fabrics for the funniest costumes? 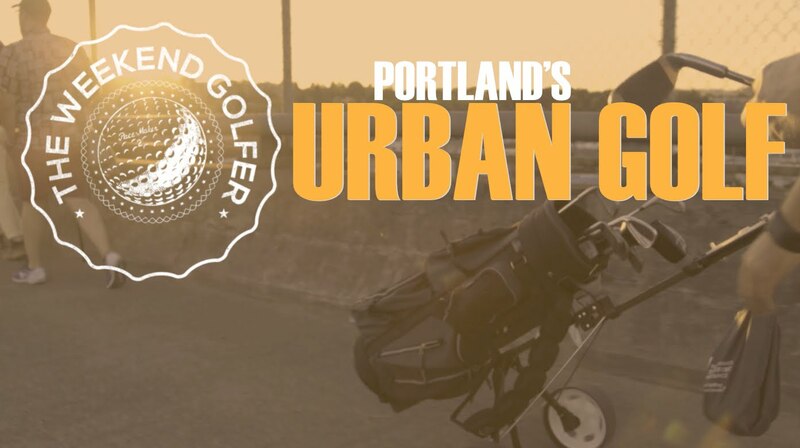 Well, you get Urban Golf. 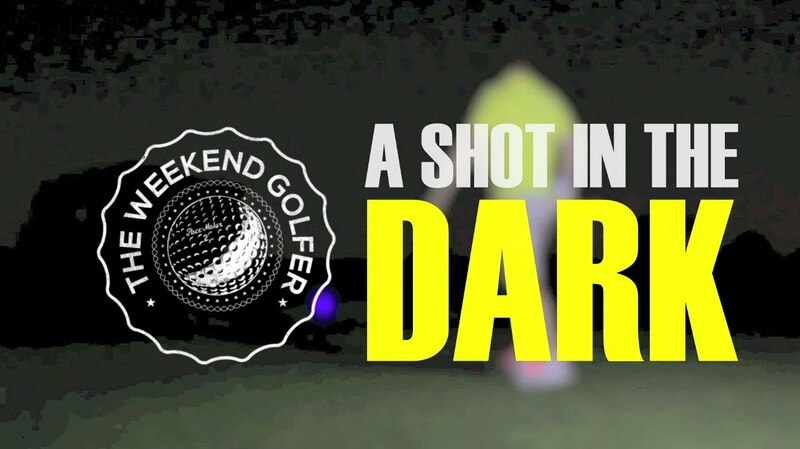 No one is doing Urban Golf better than Scotty Mazariegos … watch!